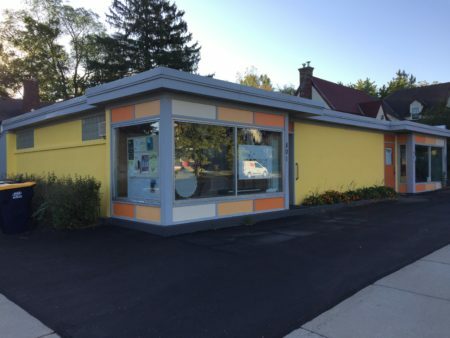 The Northfield Economic Development Authority has approved three Clem Shearer Micro-grants since the beginning of 2018. Congratulations to these fine Downtown Northfield businesses for attaining these awards!! A $5,000 grant was provided to Hot Spot Music, LLC for building re-model and business expansion efforts. Hot Spot Music is at the corner of Division and 8th Streets. 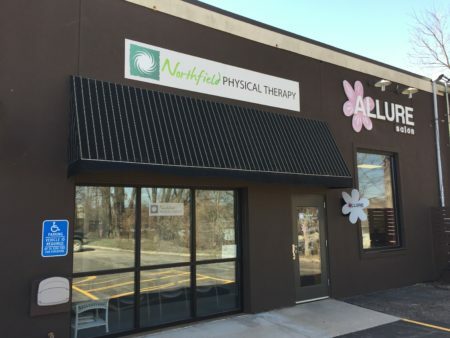 A $5,000 grant was provided to Northfield Physical Therapy for business expansion efforts. Norhfield Physical Therapy is in the Phoenix Building on the corner of Division Street and 7th Street. 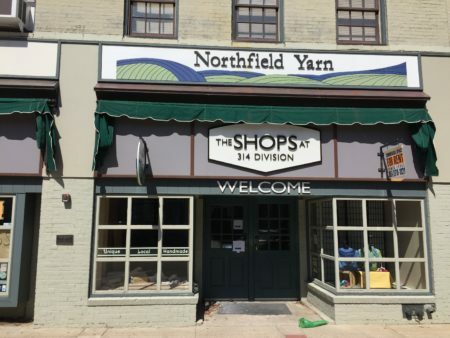 A $4,995 grant was provided to Northfield Yarn for remodel and business expansion efforts. 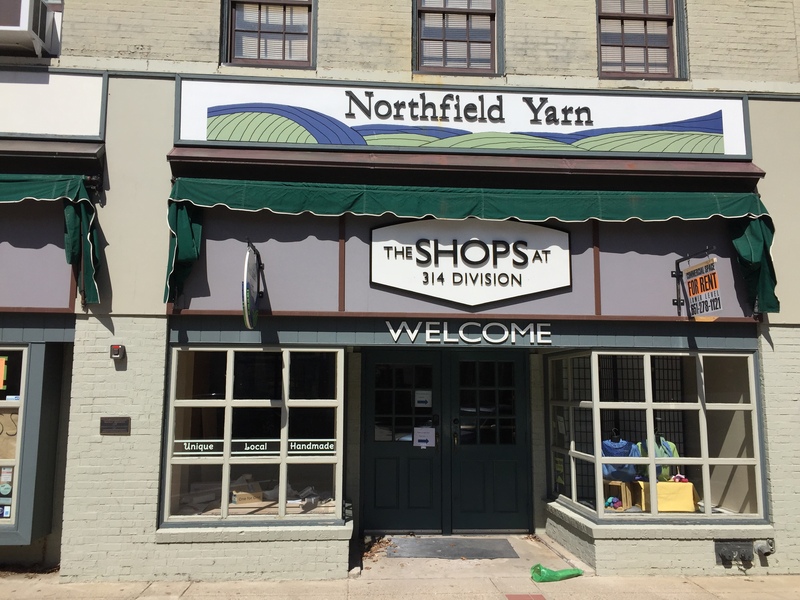 Northfield Yarn is at 314 Division Street. The Northfield Enterprise Center (NEC) continues to provide coaching opportunities for new business and coordinates initial discussions on micro-grant opportunities. For more information, reach out to Chris Whillock at 507-339-0336 or at the Northfield Business & Tourism Center at 19 Bridge Square.